As well as being a world renowned guitarist performing with many of the worlds greats, Stephen is also a highly creative song writer. Here we hope to highlight some of Stephen 's known contributions as well as his solo recordings.
" Really for me sometimes I’ll get a whole song with the lyrics in one sitting. It’ll just come to me spontaneously and I have to get to a tape recorder or a pen and paper quick. Sometimes I just hear a melody then I gotta pick up a guitar and work it out. But the best songs… the ones I tend to like the most in hindsight are the ones that come all at once." Stephen is working towards releasing a selection of his own songs on a debut cd. There are albums featuring Stephen 's composition "Living In The Rain" and his cover of "On Time" for sale on private and auction sites. These are illegal CDrs. These songs have not been commercially released (yet). 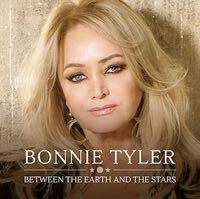 The track "Seven Waves Away" was written especially for Bonnie by Stephen, his father Barry and brother Ashley, along with Doug Emery. This unique project brings together the cousins to cover and reinterpret favoured songs written by their father/uncles. As well as reworking the track "On Time", Stephen also harmonises on the title track "Please Don't Turn Out The Lights" featuring the eldest child of each of the four Gibb Brothers. Barry Gibb, In The Now - released by Columbia Records November 2016. Stephen is credited with co-writing several tracks and is also playing guitar on all tracks. Shepherds And Butchers is an Oliver Schmitz directed film based on true events. A lawyer takes on a case of a prison guard in South Africa who is traumatized by the executions he's witnessed. Stephen, along with Barry and Ashley wrote the track "Angels" for the film. At the Rapid Lion Film Festival 2017, South Africa's premier film ceremony, the track was awarded their Best Original Music Award. Stephen covered a Neil Young 1972 track "Old Man" with Bobby MacIntyre Music Production. Bobby says about the track "This is a rough mix from 2002 I recorded and produced for Stephen Gibb. His first vocal recording ever at 8 a.m. after a long night. Steve on vox/guitars, I'm on drums and Adam Stanger on bass." The track can be listened to at Bobby's Reverbnation Page via this link OLD MAN Remember listen, like and share but please don't pirate. The track was uploaded in September 2014. Stephen, Bobby MacIntyre and Dennis Britt wrote this track and recorded it at Middle Ear Studios with Bobby producing the track Bobby says""Steve and I have been working a lot the past couple of years and will share new songs when we're ready." The track can be listened to at Bobby's Reverbnation Page via this link HELL OF A RIDE Remember listen, like and share but please don't pirate. 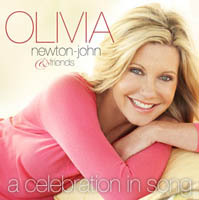 Olivia Newton John and Friends, A Celebration In Song - released by Warner June 2008. This collection of songs released in conjunction with her Great Wall of China charity walk brings together many musical talents, profits from sales going to the Olivia Newton-John Cencer Center. 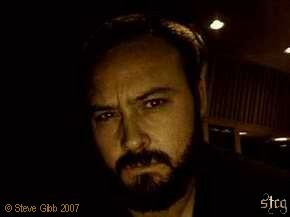 The track "The Heart Knows" written by Barry, Ashley and Stephen Gibb also features Stephen 's talents on the guitar. Although Stephen does not play any instruments for this album, it is believed he assisted behind the scenes with the mixing and mastering of some tracks. 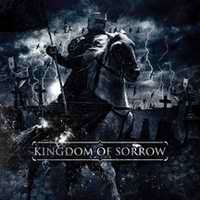 Kingdom of Sorrow - released by Relapse Records February 2008. Likened to "An airplane filled with lead crashing into a barge filled with tar." Kingdom of Sorrow brings together the many talents of Stephen , along with Jamey Jasta (of Hatebreed and IcePick), Kirk Windstein (of Crowbar and Down) as well as Matthew Brunson and Dereck Kerswill. Stephen is credited with lead guitar on the track "Demon Eyes (Demonized)" and additional guitars on the track "With Unspoken Words". 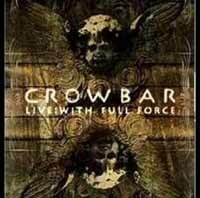 Crowbar : Live With Full Force - released 2007. Stephen took on the task of putting together the first ever Crowbar DVD. This would primarily be focused around the 2004 live stage set at the famous "With Full Force" festival in Germany, and also includes band member interviews, back stage footage and a few of the bands videos. 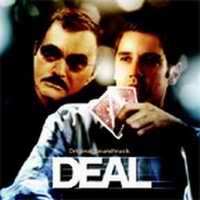 Deal [OST] - was manufactured and distributed by Lightyear is yet to be released. This new Burt Reyanolds film includes in its sound track a song called "Drown On The River". The song written by Stephen , along with his Father Barry and brother Ashley also features Stephen playing guitar. 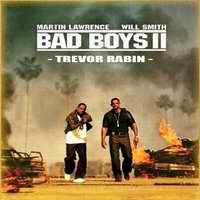 The film is due for release in 2008 and is accompanied with a soundtrack cd. LISbON emerged when Brett Thorngren and Gil Britton, both originally from Miami, reunited to record a double album. Later they invited Stephen to join them. The music is inspired by the band members common interest in dark, passionate, and intense music and visual art. Guilty Pleasures - was manufactured and distributed in 2005 by Columbia Records. Stephen co-wrote a number of songs on this album, these include "Come Tomorrow", "Stranger In A Strange Land", "Above The Law", "All The Children" and "Golden Dawn". This was also the last album recorded, mixed and edited at Middle Ear Studios, Miami, Florida. Lifesblood For The Downtrodden - was released in February 2005 by Candlelight Records. 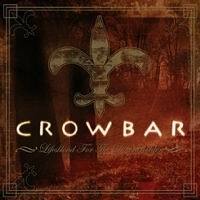 Crowbar's seventh studio album and much praised after the three year haitus. Stephen is credited on the album's 11th track "Lifesblood" with playing the electric and slide guitars. The album as well as the "Lifesblood" was mastered at Middle Ear studios, Miami, Florida. In 2003 Stephen was an extra in the opening scenes of this movie. Credited as being a 'Klansman', keep an eagle eye out for the guy in the beige ball cap. Stephen 's good friend, Emerson Forth, is credited as being the 'Boat Dock Guy' and gets shot by Will Smith's character. Ozzfest 2001: The Second Millennium - was released August 2001. This compilation of various artist's performances was recorded at the Alpine Valley Music Theatre, Somerset, Wisconsin on June 9, 2001 as part of the highly successful Ozzfest Tour of that year. 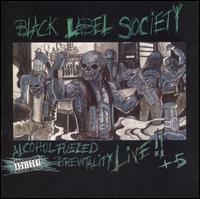 Alcohol Fuelled Brewtality - was manufactured and distributed in 2001 by Spitfire Records. 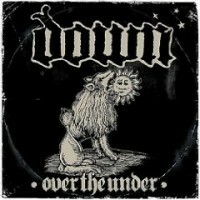 This live album was recorded in 28 October 2000 at The Troubador, Los Angeles and offered fans a unique opportunity to hear the band live, as traditionally Zakk records all elements of studio album tracks himself. On tracks like "Stronger Than Death" you can hear Stephen 's vocals backing up that of lead vocalist Zakk Wylde. 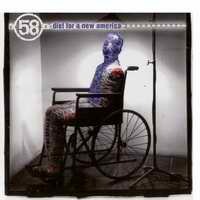 Diet For A New America - was released in 2000 on Nikki Sixx's Americoma Records Label. As well as playing guitar on all tracks, Stephen is given a co-writer credit for the final track "Who We are". 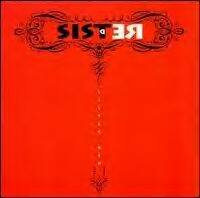 Sister Red was manufactured and distributed in 1991 by Vision Records. This young Miami ensemble was Aimee, Anthony Winters and Tom McWiliams, who recorded their self named debut album at Audiovision in Miami Florida with Mike Wolofsky providing bass guitar. Stephen , Anthony, Mike and Aimee were no strangers to each other all having attended the same school in Miami and have remained great friends. Stephen is given special thanks on the cd liner "For jamming dude!"